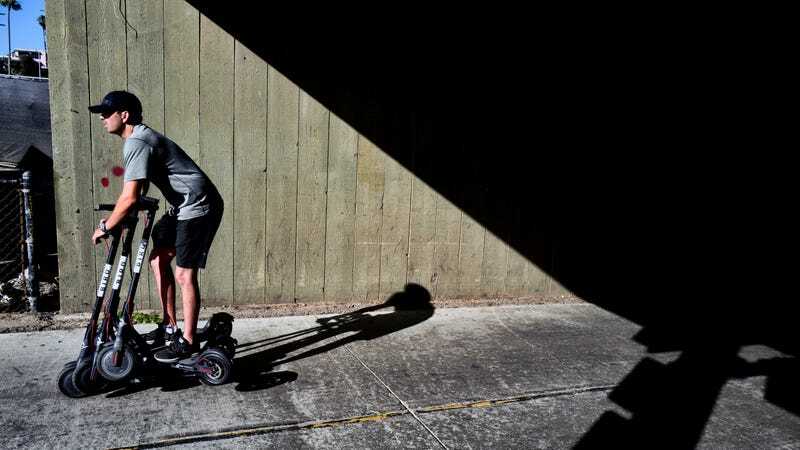 It seems like everywhere you turn these days, you can’t get away from those damn electric scooters that keep taking over cities like the plague. Beverly Hills banned the things, but Bird is suing them because technically scooters have the same rights as drivers and bicyclists. Sounds like they could use an attorney at Bird Law. As a resident of the greater Philadelphia area, I truly feel this comment. Congratulations on your COTD, Silas Von Dookiebird—you saw and seized a golden opportunity.